Samsung smart TV can connect cable signal to watch live TV programs, but it can’t watch live shows through the network video software. It uses its own independent research and development operation system, unlike android whose system is open. 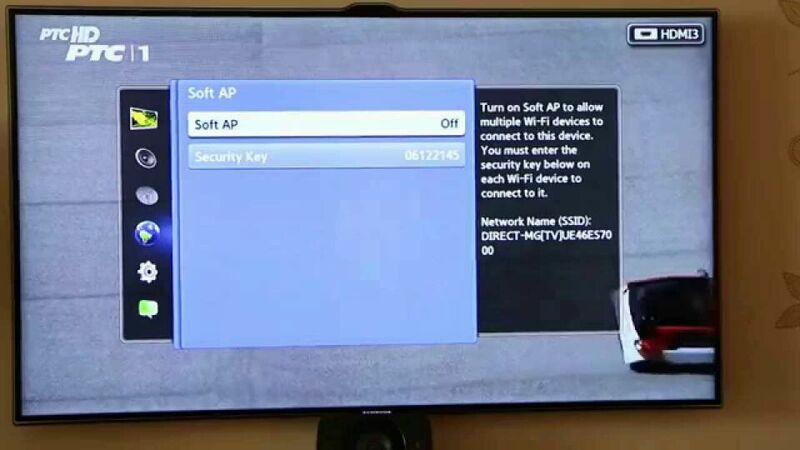 The Samsung smart TV can only download software provided in Samsung Apps platform. Now Smart mobile phones become the main form of entertainment replaced TV and computer, its only downside is the small screen. The article is to explain in detail how to connect the iPhone to Samsung smart TV to play the iPhone video and game on TV. 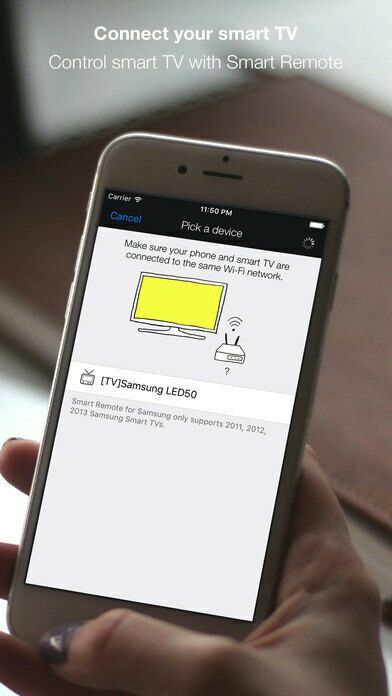 How to connect iPhone to Samsung smart TV? How to disconnect iPhone to Samsung smart TV? The iPhones with iOS7 system and above all have the airplay function .The iPhone airplay function is through which video、music and pictures on the iPhone files can realize wireless broadcast on Samsung smart TV. Of course the premise is that the playing terminal equipment will support the corresponding function. 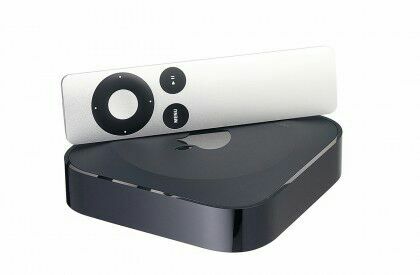 Smart TV Box，like the Apple TV or millet box using the iPhone airplay mirroring feature transfer iPhone’s screen to the Samsung smart TV through wireless transmission. (The iPhone and the Samsung smart TV must be under the same wifi). Samsung smart TV does not support airplay function directly, so the most simple and lowest cost solution is the use of smart TV box. 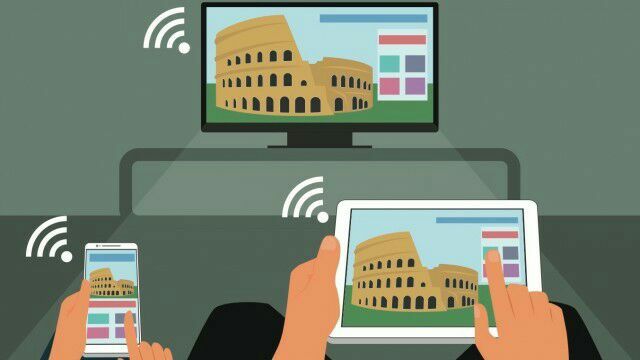 Samsung smart TV can connect Apple TV or other set-top boxes which all support airplay, and then the iPhone can play files such as videos on TV directly using wifi through airplay. This operation can use remote control, no need of the data line，so it is much easier. Step 1: Connect the smart TV box to Samsung smart TV, insert the smart TV box to TV HDMI interface, and connect the power cord to the USB interface of the Samsung smart TV or the power interface for power supply. Step 2: Switch the Samsung smart TV input source s to HDMI interface. Step 3: Open the Settings on your iPhone, then Wireless, find a network, enter the password. And please make sure TV and iPhone are under the same wifi. Step 4: After the connection is successful, pull upward from the iPhone screen at the bottom of the control center. There will be a airplay function key. Click the airplay key, all available airplay terminal equipment will appear. Select an equipment choice, and open the mirroring function, synchronous display can be realized. Step 5: At this point that all are set up, all synchronous operations on the phone are on the TV. iPhone has the function of mobile projection. Open the game and play on TV. If no using smart TV box, the record function of toolbox also can be used to achieve the same function through iPhone screen master, but it is not as convenient as smart TV box. 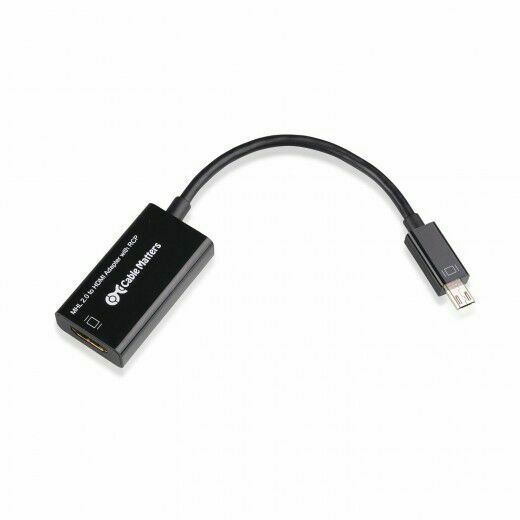 In addition to smart TV box, we can also choose a cheaper and easier way to carry digital A/V adapter to connect the iPhone to Samsung smart TV, but you need to endure a long HDMI cable during operation. Buy a lightning or the HDMI turning cable, then iPhone can connect to the TV VGA or HDMI interface by patch cord, finally the iPhone screen will show on Samsung smart TV. But then operation will be done by hand on iPhone. When compared with airplay, it’s more troublesome. Old devices such as iPhone 4s and so on, you will need to select a 30 pin interface adapter, but these iPhones can also support the “Mirror Image” function. Single-core processor devices such as the iPhone 4, it is only able to use the content of the conventional display function, such as images, video playback, etc. Accordingly, there are two ways to disconnect the iPhone to Samsung smart TV. Open the iPhone control center, iPhone will appear airplay function key, select equipment choice, close the “Mirror Image“, so that iPhone can disconnect to Samsung smart TV. Pull out the patch cord on the iPhone or Samsung smart TV .The connection between iPhone and Samsung smart TV will be broken.